High level of cholesterol has become a very prevalent health hazard that is a siren, calling upon fatal health disorders including heart attacks, strokes, high blood pressure, obesity and cardiac arrest. We will take you through a bundle of natural ways to lower cholesterol at home. But before that, you must know the basics. 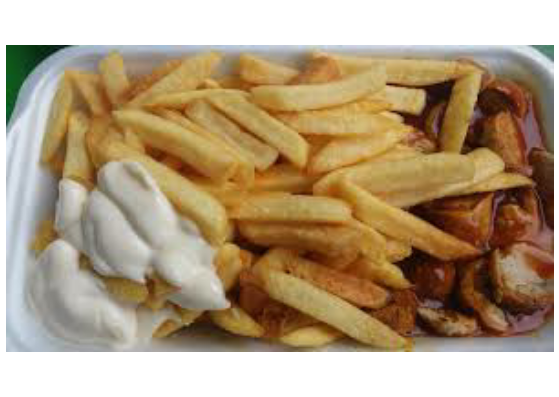 Eating fatty foods like chips, deep-fried snacks, full-fat cheese and processed meat. Obesity caused because of eating disorders. Stress, lack of sleep and no physical exercises. 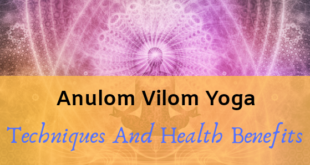 Health conditions like diabetes and thyroid. These are some primary reasons behind high cholesterol level. You should eat good cholesterol foods like oats, chia seeds, flax seeds, almonds, fish oil, olive oil, and beans to keep an eye on increasing cholesterol level. HDL or high-density cholesterol is a good form of cholesterol that shields your body against plaque deposition within blood vessels. It is LDL, low-density cholesterol, that is bad for health. 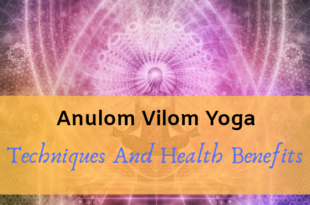 It deposits in the arteries and veins, narrowing the path of blood flow. Since LDL makes blood vessels stiff, it results in heart problems. HDL are lipoproteins that bind with bad cholesterol molecules and streams them down to the liver for purification. 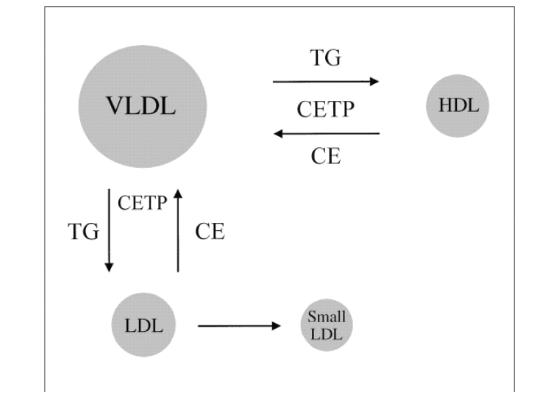 Since HDL keeps circulating within the blood, it doesn’t release fat molecules. Thus, it discourages the process of macrophage accumulation that keeps your body free of bad fat. Abnormal cholesterol level that’s dangerous is, 240 mg/dl. 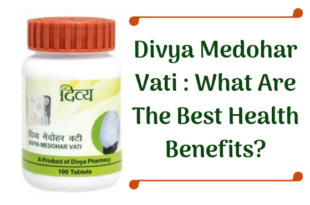 It needs to be brought down below 200 mg/dl- safe cholesterol level – for a healthy living. And now that you have all the information on which cholesterol type is harmful to health, it’s time you learn simple ways to lower cholesterol naturally. 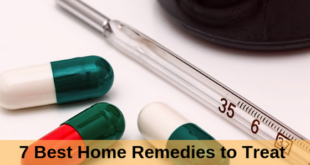 First, we will deal with obesity-related home remedies for cholesterol. These include ways to reduce weight and get rid of bad fat. Flavonoids are antioxidants that are scientifically capable of bringing down the level of LDL in the body. 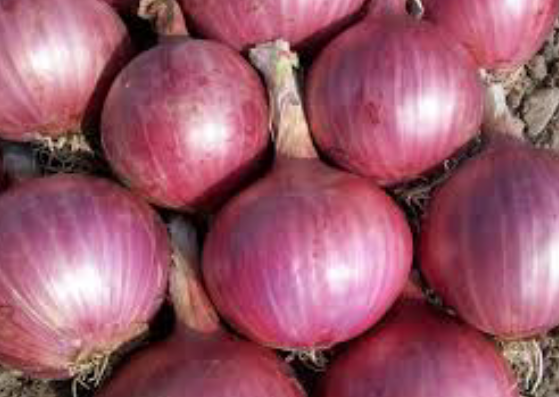 And onions supply large doses of flavonoids to the body. Thus, onions are one of the best good cholesterol foods for weight loss. Mix half cup onion juice with half cup of distilled water. Add 1 tsp honey and few drops of lime in the mixture. Heat it on flame till it’s warm. Drink the onion juice tonic empty stomach each morning. 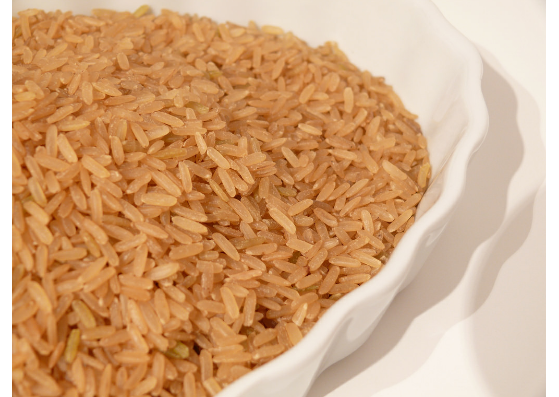 Brown rice contains metabolism enhancing fibers in large proportions. Increased metabolism makes the body consume more energy that leads to the breakdown of deposited fat. 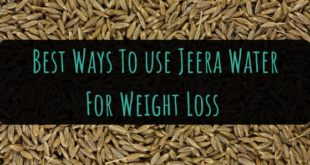 Eat with protein-rich foods like egg curry and pulses to trigger the process of weight loss. Follow this diet to reduce cholesterol within a month. 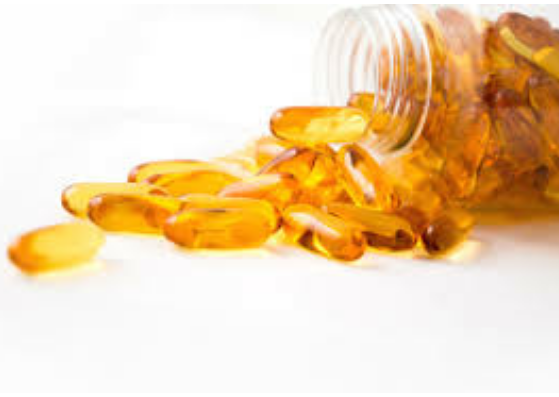 Fish oil is naturally packed Omega 3 fatty acid. And Omega 3 rich diet increases the level of HDL in the body. HDL is capable of binding with triglycerides (bad fat) and drag them down to the liver for purification. 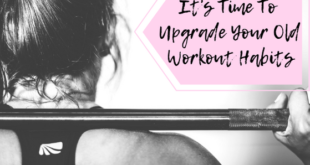 This reduces fat, that in turn reduces weight. Boil 1 cup water in a pan. Once warm, add 6-8 drops of fish oil in it. Drink while it’s warm. It’s best to drink the fish oil tonic empty stomach. 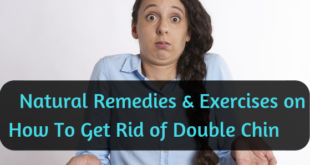 You can also take fish oil capsules for weight loss. 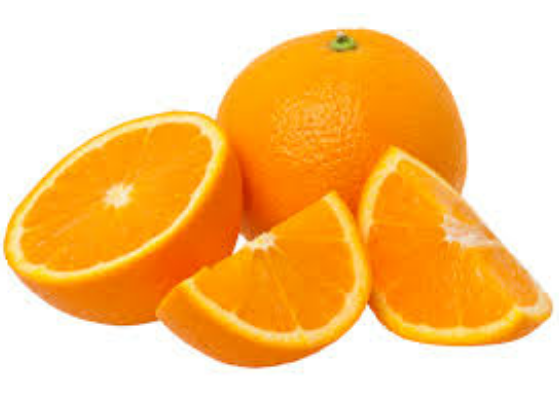 Oranges are bundled with pectin, hesperidin, and naringin- powerful flavonoids. All these antioxidants are enzymes that flush accumulated plaque from the blood vessels, bringing down cholesterol level; thereby, reducing the risk of heart attack and cardiac arrest. Remove the seeds and drop the fruit in a juicer. Add some water in the juicer and churn it. It is best to not filter the juice. Place the juice in the refrigerator for 24 hours before drinking it. Unlike popular belief that fresh orange juice is healthier, studies indicate that concentrated orange juice has more antioxidants in it. However, you may drink it fresh if you prefer the taste. Garlic can be used in a number of ways to reduce weight. 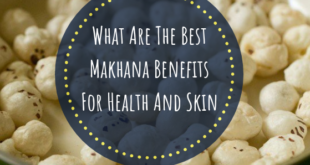 It can reduce high blood pressure and lower LDL level. Simply use it as a food flavoring agent to naturally incorporate it into your weight loss diet. 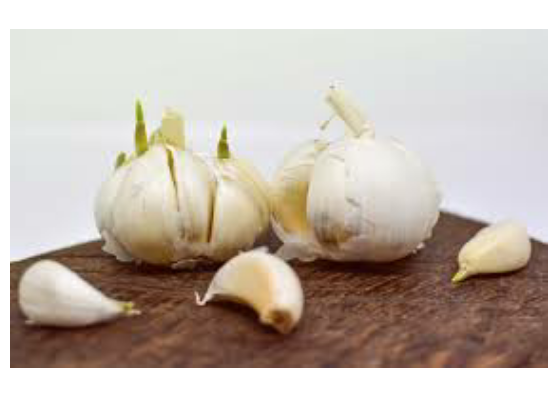 Perpetual use of garlic will increase your metabolic rate. But this isn’t a fast work remedy for weight loss. Have a little patience, and garlic will show its magic results in overtime. 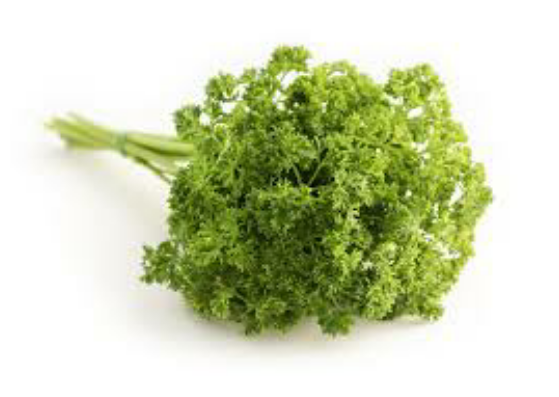 Coriander is one of the best weight loss herbs that contains polyphenols and quercetin and is low in calorie. Which is why it’s a gold mine for health. 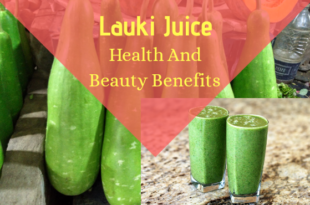 It increases HDL level in blood and removes triglycerides – a form of LDL. It increases the body’s metabolic rate. 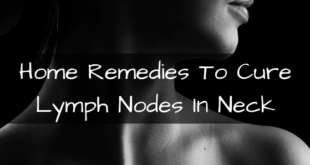 It keeps a check on liver health and is a wonderful remedy for irritable bowel syndrome. 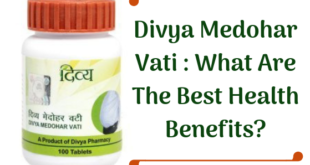 It reduces weight in diabetic patients. Since it contains Vitamin K, it is also believed to be useful in Alzheimer disease. Now that you know how wonderful coriander is for health, let’s find out how to use coriander water and leaves for weight loss. You can take lukewarm water and drop 7-8 coriander leaves in it. The next morning, heat coriander water on the flame and drink it empty stomach. 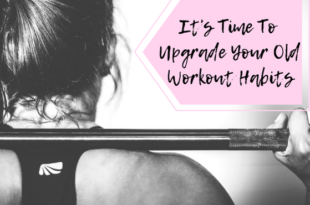 Continue with the process for 3 months to see visible results. Grind 1 tbsp coriander seeds in a mixer to make coriander powder. Now use this powder as a part of your regular meals while cooking. Oats are heavily bundled with water-soluble fibers. Dietary fiber is very effective in reducing cholesterol level because it discourages the absorption and release of fat molecules in the blood. Thus, it reduces weight. Mix about 1 cup water with 1 cup soy milk, and cook the solution on flame. 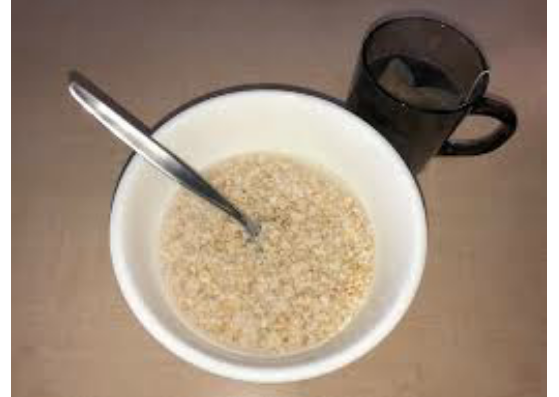 Once the solution thickens, add about ¼ cup oats in the solution and mix properly. Cover the pan to steam the mixture. Cook for 10 minutes. Make it a breakfast habit for 6 weeks along with a cup of green tea, to reduce weight. 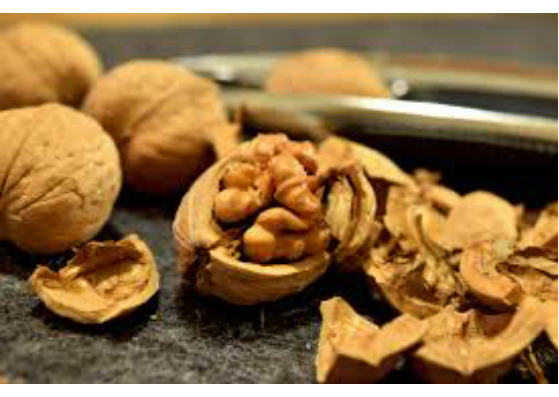 No matter if it’s walnuts, peanuts, hazelnuts or almonds, they all contain phytosterols. And phytosterols are powerful antioxidants that absorb low-density lipoproteins from blood and flush them out of the system. Which is why nuts reduce cholesterol. You can eat them as in or as sprouts. You can also eat them roasted. 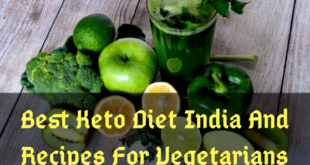 And now that you know how to control high cholesterol by losing weight naturally, it is time we introduce you to some natural fat cutting home remedies that will reduce LDL in your body. 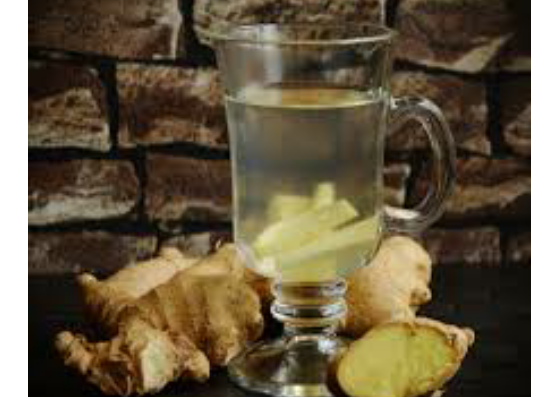 Ginger comes from the family of rhizome that contains gingerol- an antioxidant. Gingerol is a unique antioxidant that increases the production of probiotics in the body. And probiotics increase the HDL level that removes deposited fat, lowering cholesterol level. Take a ginger flake and wash it properly. Place around one cup of water in a pan. Put crushed ginger in the pan and boil the solution. Filter it and drink once in the morning – empty stomach. You can also add water and ginger in a mixer and grind them, and then boil the solution or drink it cold. 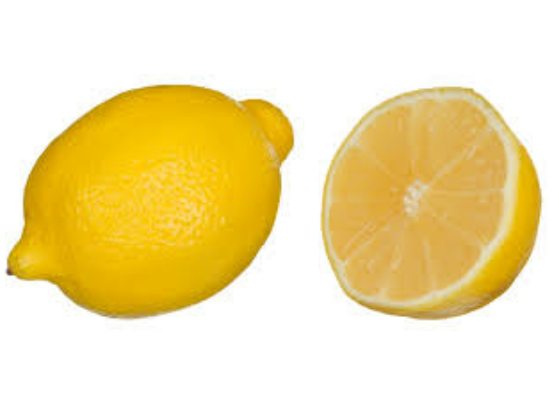 Lemon is bundled with flavonoids, vitamin C, and dietary fiber- all three of them bring down LDL level. Thus, lemon juice helps in reducing the deposition rate of bad cholesterol inside blood vessels and adipose tissues. Simply squeeze one lemon in water. Add ½ tsp honey in it. Drinking fresh lemon water for 3 straight weeks will reduce the cholesterol deposition rate. Honey will suppress the release of fat molecules in the blood. 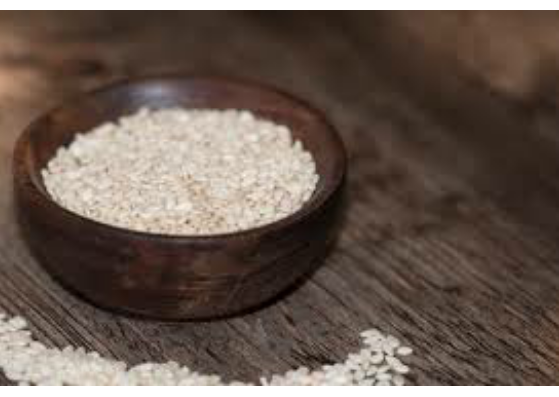 Once again rich in phytosterols, sesame seed is a wonderful fat killing food. Take about 1 cup water and mix it with few drops of lemon juice. Drop the solution in a mixer. Add 2 tsp sesame seeds in the mixer and grind. Drink it fresh, three times a day for 2 months. 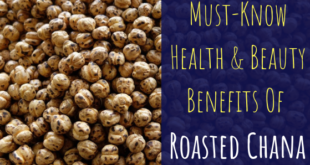 You can also simply munch on roasted sesame seeds to curb hunger. 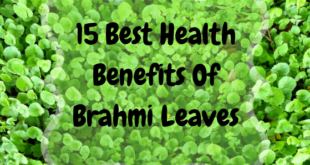 It deals with improper food habits and reduces weight, curing obesity naturally. Fennel seeds, bulb, and leaves are powerhouses rich in potassium. Potassium has a property of making blood vessels flexible. This naturally breaks down deposited fat molecules. Also, fennel is rich in dietary fiber. You can count on fennel seeds, bulbs as well as leaves to make fennel tea. 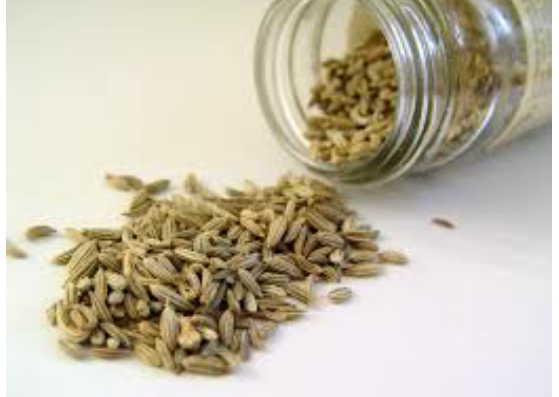 Take about 1 tbsp fennel seeds and soak them in warm water for 15 minutes. Place the ‘now moist’ fennel seeds in a mortar and mash them to make a very fine paste. Add some lemon drops and let the mixture rest for at least 15 minutes. Filter the water and heat it again. Wash the fennel bulb to remove all traces of mud. Chop it into very fine pieces. Drop the bulb pieces in a pan containing 1 cup water. Boil for 15 minutes. All the while, keep the pan covered with a lid. Drop 8-10 cleaned fennel leaves in boiling water. Turn the flame off after 15 minutes. Simply filter the water from leaves and drink it. 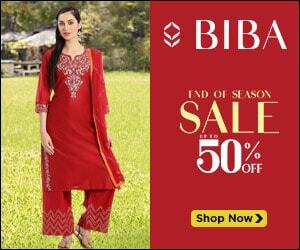 Indian gooseberry, more popularly known as amla, is a fat burning food. 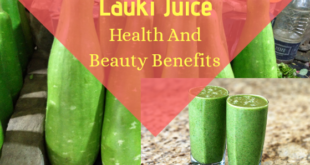 It contains ascorbic acid (Vitamin C), phosphorus, carotene, iron and calcium. All these vitamins, minerals and antioxidants limit the release of HMG-CoA reductase in body – enzyme that promotes fat accumulation. 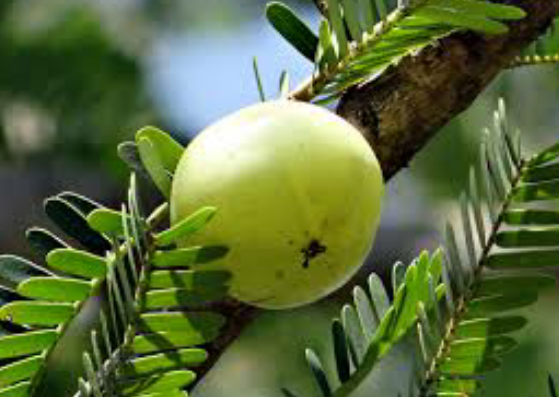 Thus, Amla brings down high cholesterol level naturally under control. Take two Indian gooseberries and remove the seeds. Take some hot water and put small cubes of gooseberry in it. After 20 minutes, pour the solution in a mixer and grind. Add the mixture to 1 cup hot water. Add 1 tsp honey in 1 cup amla juice you just made, and drink fresh. 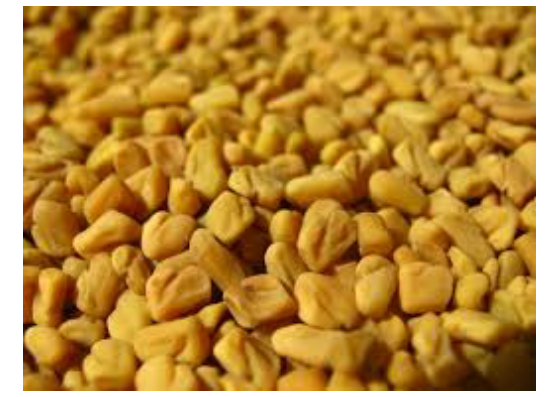 Fenugreek seeds or methi as you may call it are bundled with Vitamin C, saponins, iron, calcium, Vitamin A, fiber and flavonoids that suppress LDL level. Which is why fenugreek removes triglycerides. Let the fenugreek seeds soak in warm water overnight. Eat the sprouted seeds next morning with breakfast. You may also crush fenugreek seeds in a mixer. Add the crushed seeds paste in boiling water and cover the pan for 15 minutes. Filter the water and add a few drops of honey before drinking it empty stomach. Consume once every day for 3 back-to-back months. Apple cider vinegar is exceptionally rich is flavonoids. Flavonoids reverse the cycle of oxidative cell damage caused by oxidation of cholesterol that results in accumulation of plaque all around the blood vessels. 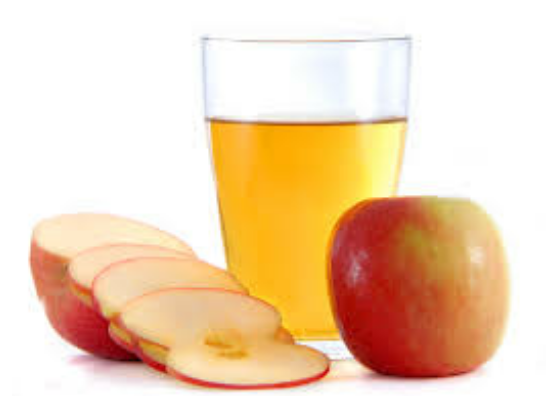 Thus, apple cider vinegar increases the level of HDL that automatically reduces deposited cholesterol and fat. Which is why, it is advised to add apple cider vinegar to low cholesterol diet for better results. Simply mix 1 tbsp apple cider vinegar in 1 cup warm water. Drink it every morning empty stomach. You can additionally drink the tonic after dinner at night. It is also beneficial to add 1 tsp honey to the Apple cider vinegar solution for flavor and additional health benefits. Apple cider vinegar is one of the fastest home remedies for cholesterol reduction. Eat fat burning foods like fatty fish, eggs, spinach and coconut oil. Use should regularly eat almonds for weight loss. Regularly eat vegetables. Some of the best vegetables for weight loss are carrots, mushrooms, spinach, and cauliflower. Go for long walks and jogging. In short, do cardio exercises that increase heart rate. 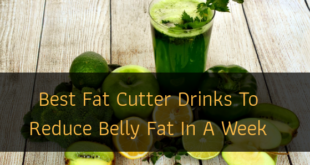 It makes the body consume deposited fat and results in fast weight loss. Remember, lowering cholesterol is never going to be an overnight deal. It takes a lot of lifestyle changes to get rid of cholesterol fast. Do let us know if you enjoyed our guide for cholesterol reduction in the comments section down below.